You're almost done. . . check your email for a confirmation link. Thanks for your subscription request! To complete the signup process, please check your email for a message with a confirmation link. 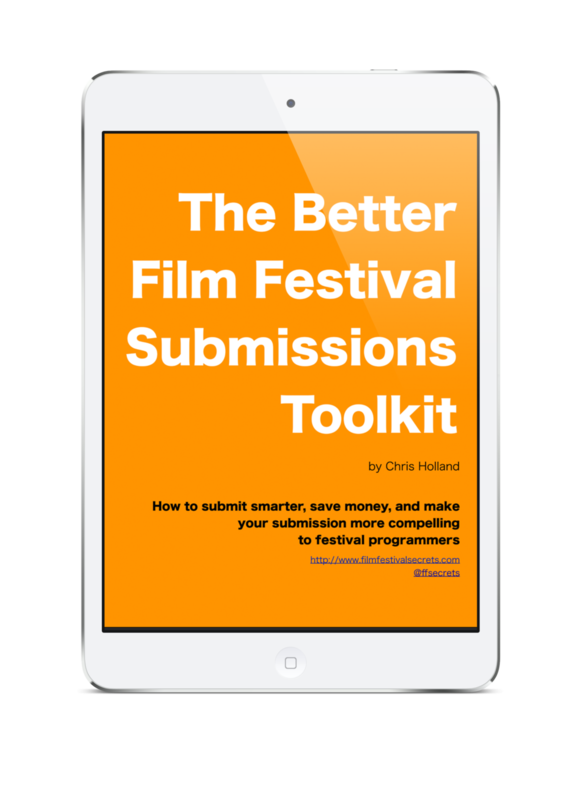 Click that link and you will receive a final welcome message with the link to download the first two chapters of Film Festival Secrets, your guide to building a festival submissions strategy for your film. Why Don't Film Festivals Give Feedback? You can always see what’s new at Film Festival Secrets by visiting the blog.